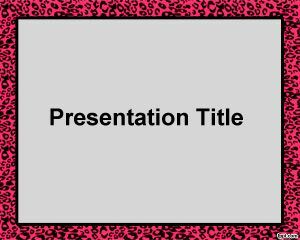 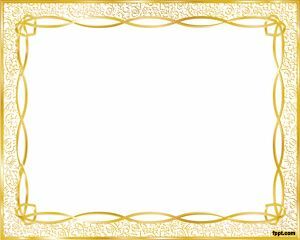 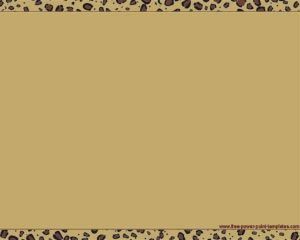 Cheetah Frame PowerPoint Template is a free frame for Power Point presentations with a cheetah design border. 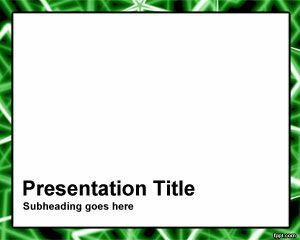 This free PPT template is a free animal template for Power Point presentation that you can download and use to include animal photos or pictures in the slide design. 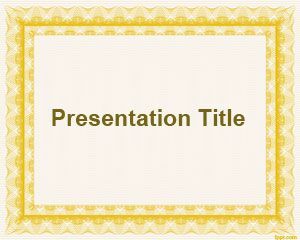 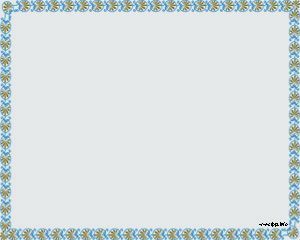 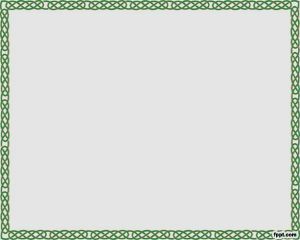 The free Animal PowerPoint border template is compatible with Microsoft PowerPoint 2010 and PowerPoint 2007 as a free download.